Fiona is a Person-Centred Counsellor and Systemic Therapist. Acknowledging that you or someone you love is struggling can be hard and finding the right therapist to work with can be just as hard. Fiona has written a little about her practice in the hope you might get a sense of what she can offer and if this would suit your needs. Fiona would be more than happy to talk on the phone prior to meeting, should this be helpful. With over 10 years of clinical practice experience, Fiona understands that life can be hard for many reasons. Whether it is you or someone you love that is struggling with difficult feelings or mental health difficulties, the impact on life can be huge. Fiona offers a non-judgemental, empathic space to talk and be heard. She is committed to working alongside you to listen and understand your difficulties. Fiona works in a resilience-based and recovery-focused way to ensure that you work together to help you live your life to the fullest. Whatever the struggle, however big or small you believe it is, Fiona respects its importance in your life and is there to listen. Fiona’s background is in Occupational Therapy before establishing a career in Person-Centred Counselling and Systemic Therapy. She has experience of working in a range of settings including the NHS, third sector organisations, private health care and in schools. Throughout this time, Fiona has helped support people with a range of mental health issues as well as physical health issues impacting on mental health. Informing and underpinning all of Fiona’s work is the therapeutic relationship, alongside therapeutic approaches including: Person-Centred Counselling, Cognitive Behavioural Therapy, Solution Focused Therapy, BRIEF Therapy and Systemic Therapy. 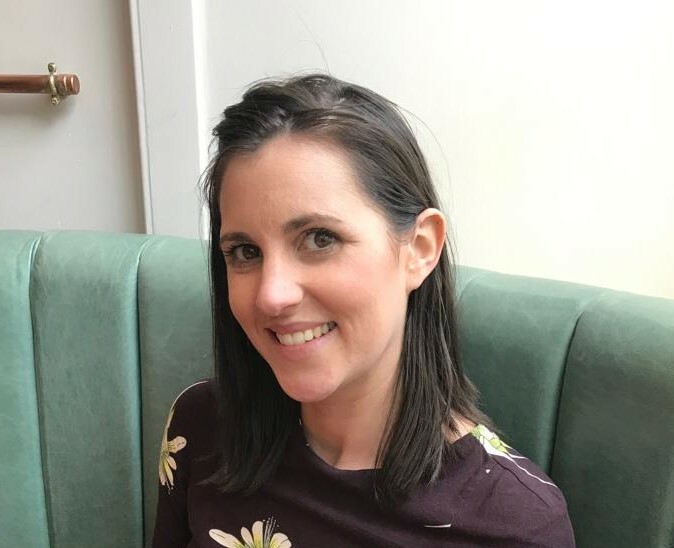 Fiona is a qualified Occupational Therapist (BSc Hons), Counsellor (Postgraduate Diploma) and Systemic Therapist (Systemic Practitioner Certificate). She is a member of the British Association for Counselling and Psychotherapy (BACP) and member of the Association of Family Therapy (AFT). Fiona’s sessions last 60 minutes and cost £50. If you would like to book an appointment or to enquire further about the type of support Fiona can offer, please contact her.